"The old will return with the spilling of blood." Beyond the Forest territories, there is a mountain range that cuts across the lands. Snow covers each peak, and the earth is hard as ice. Prey is difficult to find, and predators lurk in every shadow, yet a Tribe calls this place their home. They weren't originally from there, they once called the pine forests past the Fallen log home. But after years of exile, they've forgotten who they are. But StarClan have not forgotten them. "Descendants of Old SkyClan, follow the brightest star. Let it lead you back home." They call out from the stars. StarClan weaves the night skies to form a map, to bring back their heirs to their rightful home. The tribe follow StarClan's orders, yearning for place to call home once more. Queens, kits, elders, they all make this perilous journey down the mountain. They are blissfully unaware of the danger that they bring with them, a danger that will not be left behind. Hello WCC, welcome to our new sitewide plot. A bit of lore for the newbies, the current cats in SkyClan are mostly made up of rogues and kittypets, even NPC parent cats as the original SkyClan cats were exiled or killed so there is very little actual SkyClan blood in SkyClan. 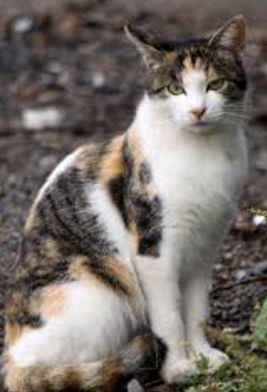 The cats from the Tribe of Endless Skies are true descendants of SkyClan with pure SkyClan blood in them, thus StarClan is leading them back home. For this plot, we'll naturally need people to RP as the Tribe of Endless Skies. The Stoneteller for the Group will be RPed by Shadow, that position is taken. However we have positions as Cave Guards, Prey-hunters, To-be, Kit-mothers, Kits and Elders open. Staff will pick the most interesting sounding cats to be approved as Tribe members so fill out the form below. As for slotting issues, we'd prefer people to have a spare slot to RP as a tribe member and will give preference to people who have a space free. 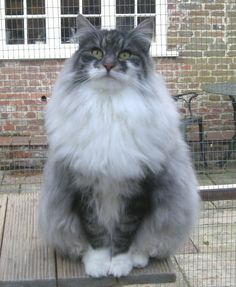 However, if you have five cats already and make a particular interesting character, we will consider it so PLEASE, please don't go around killing off your cats or having them go 'missing' to make room ;; But note that I said five cats, if you have an elders slot, or Knight of the Round Tables cat, you're disqualified. We can't allow people to have 7+ cats. If you can collaborate with people to have complex relationships already in place, bonus points to you ;) Only one Tribe cat per RPer though. Personality : Through life experiences as a cave-guard Rain frequently had a lot of time on his paws, and with this he developed a less than amusing collection of smooth rocks, anything that sparkled or was just plain interesting to him. When he retired and the to-be's were too busy, the kits off somewhere he would mumble to empty space since he didn't have much else to do. Though he doesn't care, he isn't the biggest fan of eating in front of other cats thinking he'd get stared at for his chewing technique. Though for all of his quirks he takes care to treat cats with respect on occasion and over all a very nice cat, though when angered he goes straight to sarcasm and mockery like the tom-child he is. How active can you be? : Very active, I've been on every day but in the future I may gone for a day or two unless otherwise stated. How long have you been on WCC? : About 5 years now. Who's your favourite Warrior Cat in the series? : This age-old question? Well I have a very strong liking to Greywing and Clearsky. How many cats do you have right now? : Rock, Lily, Speckle, and Jasper. Personality : Reticent, observant, sly, quick-witted. Likes to think before she talks. Prideful of the way she presents herself. 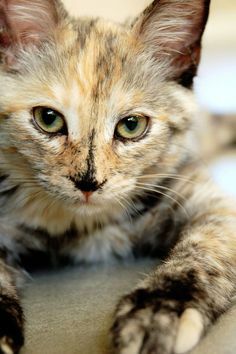 Appearance : Sparrowsong is a black, brown and white tortoiseshell cat, with gleaming eyes that bring out the color of her fur. Personality : Sparrowsong has an odd personality, mainly because it is always changing. One moment, she could be the sweetest thing you had ever seen, and the next she is a huge fluff ball of worry. One might say she is 'bipolar' but that is not the case. She has anxiety issues that cause her to have consistent anxiety attacks, but the worse ones aren't very common. Overall she can be a joy to be around, but she will need someone to lean on when her bad moments are present. Appearance : Screech is a tall, lithe smoke-colored tom with narrow shoulders, slender hips, and small, agile paws. His limber build lacks the proper natural power to be labeled a successful 'Cave Guard', but he makes up for the lack of raw strength with nimbleness. 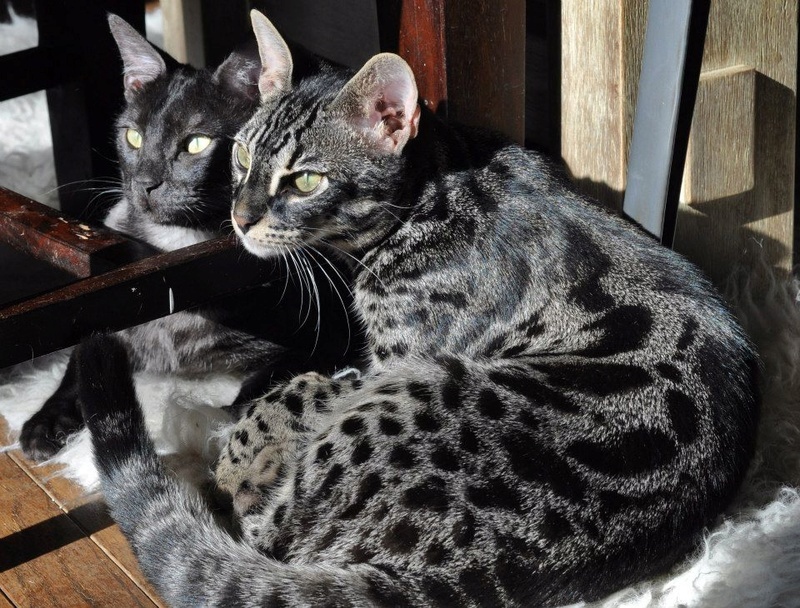 His thick, dark grey fur is painted with large blotches of black while his underbelly is stained a much lighter pale grey. Screech has a rather large, square head with wide ears and large, angular pale green eyes flecked with hints of amber and a faint scar across the bridge of his muzzle that resulted from grazing his face on a sharp stone as a kit. Personality : Screech is very blunt, sarcastic, and downright crass at times, easily coming off as rude even when not meaning to. He could also be described as lacking in basic social skills; interacting with those outside of his normal circle can easily agitate and confuse the young tom, causing him to lash out or become sullen. His tendancies to lash out or mope often lead to trouble when mixed with his natural hot-headed nature, but despite what he lacks in the front of social interaction, Screech easily makes up for it in earnest dedication towards the survival of his tribe- easily willing to sacrifice life and limb to ensure their continuation. How active can you be? : Very active- I'm usually on every day unless I've made an announcement saying I won't be. How long have you been on WCC? : Since October 10th of 2016- so in short, not a terribly long time. How many cats do you have right now? : (Shade, Brindle, Adder, Splash, & Poppy) I officially have all five slots filled, but I have no Knights, Hunters, or Elders. Appearance : Medium sized pale orange tabby with rich yellow-orange eyes. 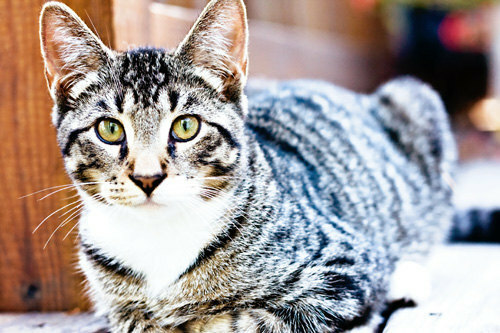 Personality : For a little kit, he is strikingly observant of the rules. 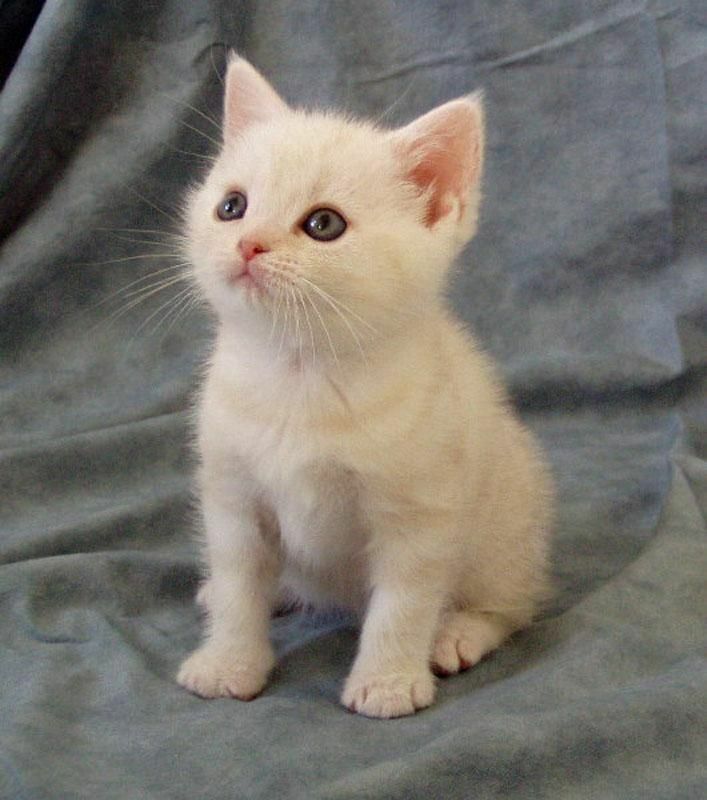 He is naive and innocent, energetic (as all kits should be), and eager to become a to-be, though he is much too young. He looks up to Stoneteller and has a deep respect for his ancestors. He wants to please everyone, poor baby. Appearance: Lean and muscular build. 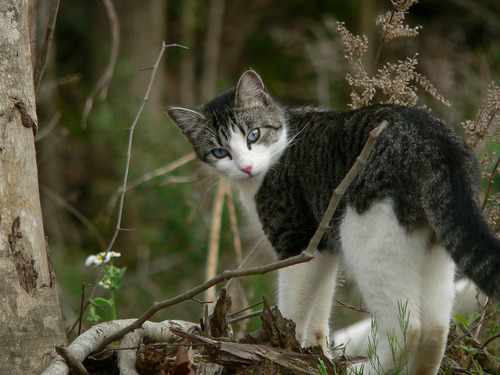 Short-furred white, grey, and black tabby with hints of brown. He has hazel eyes. He's a middle-aged tom. Personality: Quiet and serious. He is silent, but fierce. Incredibly kind-hearted underneath his somber attitude. Would give his life for a tribemate. Often overworks himself. How active can you be? : Very! I'm only practically everyday, save for 1-2 day breaks because of school (which are rare). How long have you been on WCC? : Since October? 5 months? Who's your favourite Warrior Cat in the series? : Brackenfur. The under appreciated lovely babe. How many cats do you have right now? : Currently 5. And I will still have five after some die and new ones are born. Personality : Sweet and caring, but is fierce when it comes to those close to her. Can go from sweet to aggressive in a split second. She's lithely build and quick on her feet. Used to hunting on rocks and leaping onto her prey, she's perfectly built to withstand harsh drops and balance precariously for survival. Now, however, as a kit-mother, she's gotten thinner, most of her nutrition going to her kits so they may survive. She is still strong though, moons of training doesn't disappear overnight. Personality : Swoop is bold and quick to speak her mind. If she wants something, she'll tell you, and she won't be soft about it either. The only surviving member of her litter, she is tough as nails. 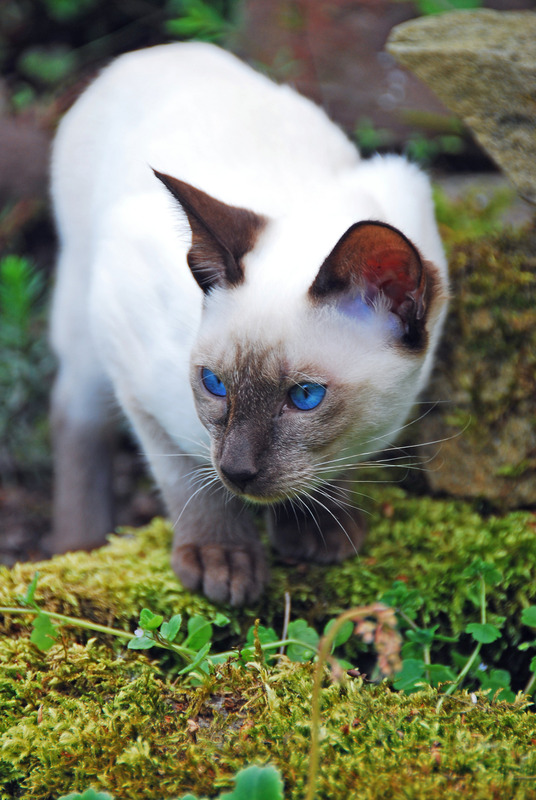 Appearance : a creamy colored she-cat with white, black, and dark/light brown colorings throughout her pelt. She has dark green eyes with golden flecks around the pupil. (basically hazel) she has medium length fur, but a fluffy tail. Personality : She’s very outgoing and friendly and she loves others unconditionally, but if you break her trust, or her heart, it will take a very long time to earn it back, if you ever do. She hates fighting and tries to avoid it, but she's not afraid to fight if it comes to it. She’s very optimistic and tries to see the good in everyone. She's pretty honest and will usually tell you like it is. If you get on her bad side, which takes a lot, she can be extremely rude and unpleasant. How active can you be? : very active, im usually on everyday except for the occasional day or two because of real life things, but that doesn't happen very much. Personality : Soured by years of watching loved ones come and go, Pale is strict and stern, with a sharp tounge. She not one to show her caring side beneath her grumpy exterior. She's a compulsive worrier, however, and much of her complaining stems from it, as well as severe anxiety for the wellbeing of herself and tribe. She find it difficult to see the bright side of anything as a result, always anticipating the worst - because that's just what she's used to. How active can you be? : On every day, yo. How long have you been on WCC? : Nine months, I think. Seriously though? Yellowfang, closely followed by Hollyleaf. - Pale is the mother of Swoop, Sparrow and Ice. Personality : She isn't afraid to voice her opinion or to sacrifice something or to take a journey for something unknown. How active can you be? : I get up around 10, I can't get on on Thursdays until around 1:00 PM. After those times, I can actively post. 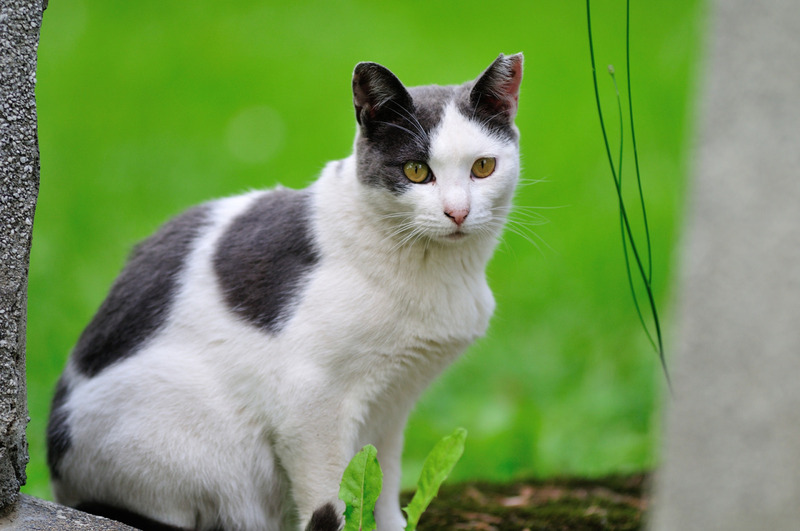 Appearance : A jet-black tom with a white locket of fur on his chest and vivid pale green eyes. Personality : Night is generally a calm, peaceful cat with a level head. He normally is quite quiet, but that is because he likes to save his voice for when it matters. A voice of sense and reason, he possesses great intelligence and knowledge and is recognized as once of the wisest cats in the tribe. His knowledge though usually comes with a quick-witted jab or insult, that can confuse, bother, or anger most cats. Though a talented hunter, he is often accused of being lazy and hogging prey, which he most certainly does. Though he doesn't have any of his own, the tom has a soft spot for kits, and will often play games with the little ones. How active can you be? : I am on every day, but sometimes school slows me down a bit. How long have you been on WCC? : Around four months. Who's your favourite Warrior Cat in the series? : You're making me choose between my babies?! D: Hollyleaf. Firestar and Clear Sky are close behind though. How many cats do you have right now? : 5; Pansy Leopard Finch Rye and Laurel. I have no elders, or extra cats though. Personality : She tends to be allocentric, focusing on others more than herself. Shes open minded when it comes to other's problems, and tends to make a big deal out of everyone else's problems except your own. in fact, shes a little over dramatic in that sense. she would rather spend your time thinking of ways to. She's definitely charming, she has a way to draw others in by the simple act of talking. you're extremely sweet disposition and you're attentiveness to the emotions and words of others are often what attract people to you. She's a delicate cat, her constant stream of optimism and charm oozing tends to leave her vulnerable to criticisms. She never sees the fault in others, and has a hard time when they see the fault in you. She dislikes when others are constantly negative, and has a hard time when someone else snaps at her. Who's your favourite Warrior Cat in the series? : Crowfeather and Jayfeather! How many cats do you have right now? : I think 4, and If im right I can have 6 cats because I dont have a elder slot or any of those other things.